It's hot outside, like walking through hot soup, but the podcast is cool enough to replace your AC. Not sure what that means, but this episode is awesome, so whatever. Mikey, Pinky & Dave bring in Terrence Malick Apologist and Film Historian Dr Earl, and on the Subway Fresh Take Hotline, it's The Delightful Life host and friend of the show Jennifer Kaufman, the girl with the voice so nice that she only comes on so the guys can hear her talk about anything. First up, a round of IMDb, reading the list of films and naming the actors... including the not-famous-then but famous-now actor who played "Orderly". 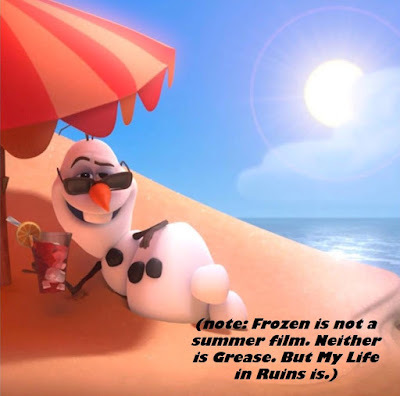 And if a film that takes place over the course of the fall, winter and spring, can you call it a "Summer Film"? Jennifer Kaufman defends, while Dave gives her the facts. And the love of "My Life in Ruins" and the audience who does love it. Holy crap... how can a couple of dudes take 2 hours and 30 minutes to discuss movies? These guys show how its done. 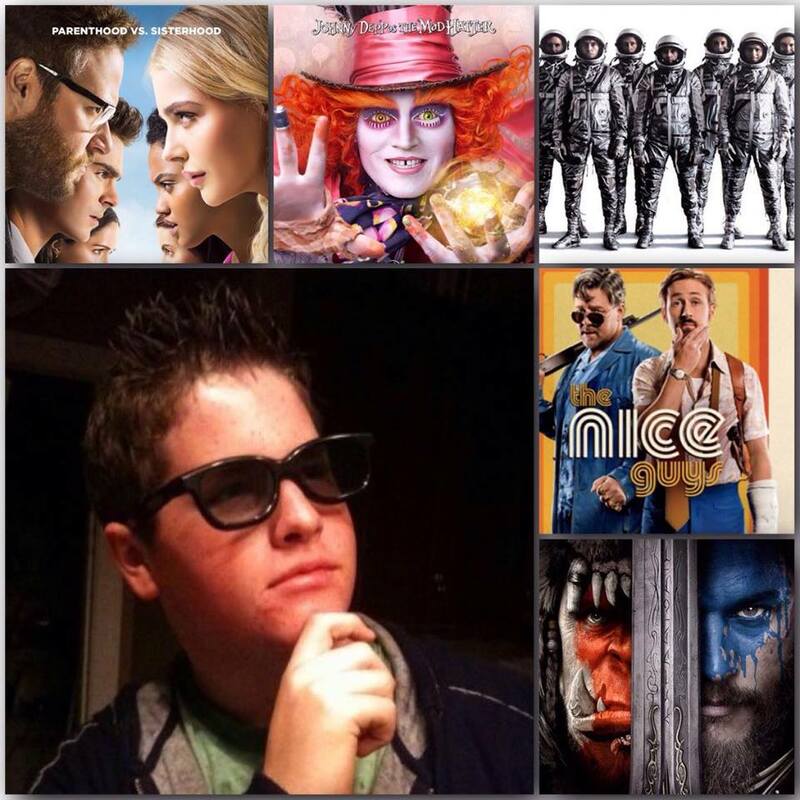 Plus, the Top Five of the Year, and movie assignments. It's a tradition like apple pie, hot dogs, baseball and Will Smith movies... 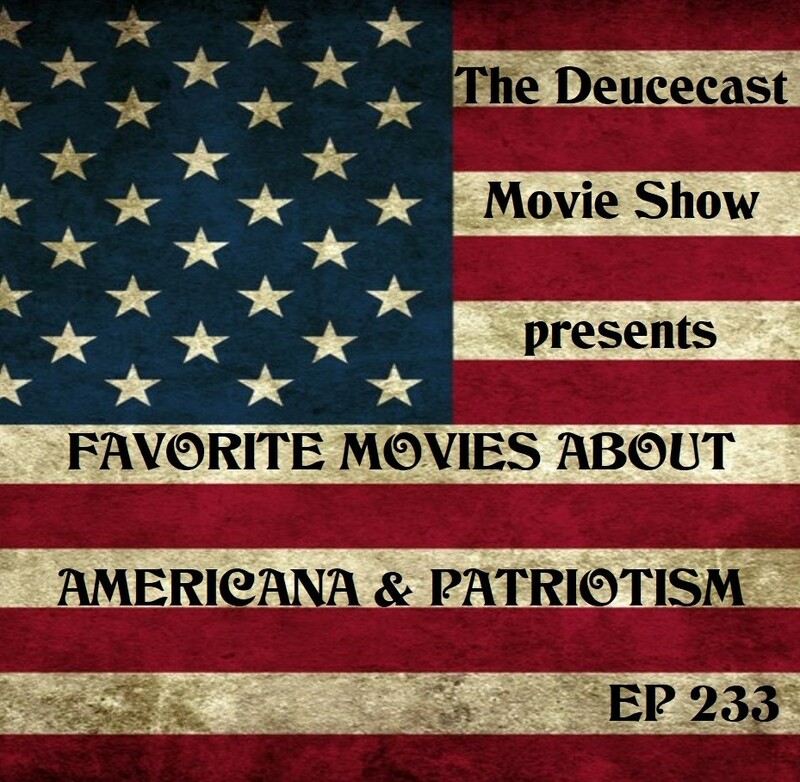 The Deucecast Movie Show once again giving you an Americana themed episode, celebrating the best of patriotic, all American, we love this land kind of films. Joining Pinky, Mikey & Dave in studio is the Terrence Malick apologist, film historian and Brie Larson crush-holder, the estimable Dr. Earl. First, birthday movies will tell you how old "Legally Blonde" and "Kazaam" and "Point Break" all are, as they all came out in July of various previous years. Then, reaching back to a game not played since The Deucecast Episode LXII, for the Independence Day week, a game called "American or Commie". Who was born in America? And who is foreign born, naturally making them a communist (for the purposes of this game, of course...). And you'll find out where Tom Skerritt, Emilio Estevez and yes, Amy Adams hails from. 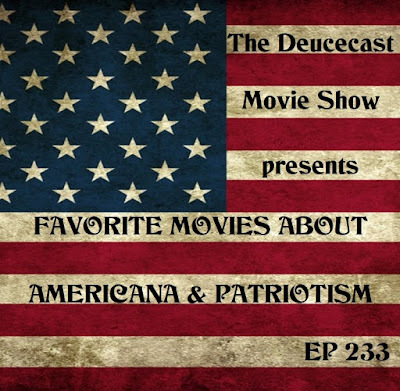 And then, a run down of movies that are considered slices of Americana or downright patriotic... movies like "In America" and "Mr. Smith Goes to Washington" and "Red Dawn" and even the film that actually ended the Cold War. 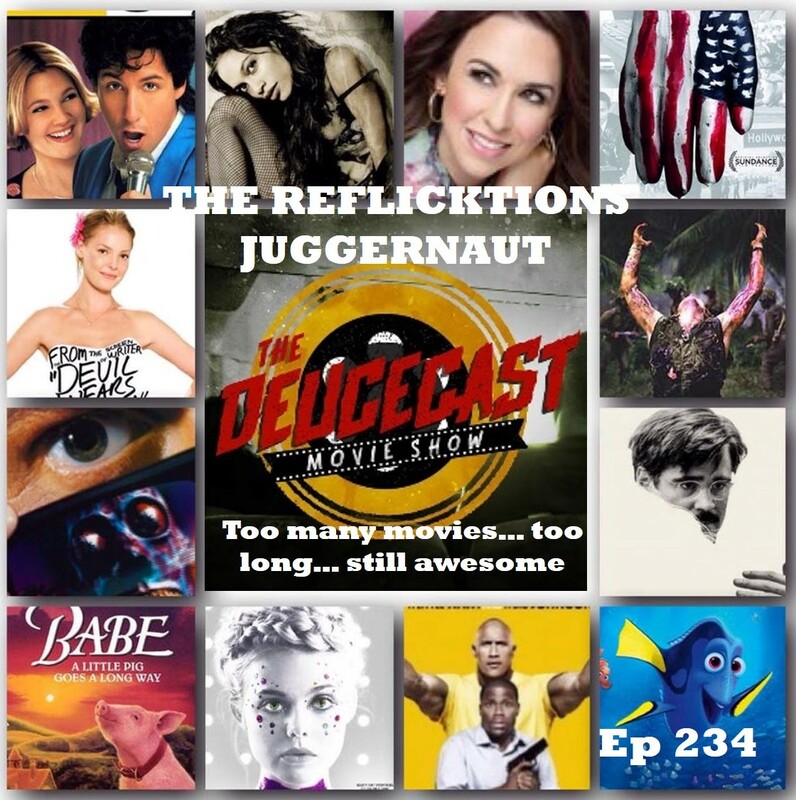 Finally, in the returning Pretty in Pink, Pinky gives his rundown of the movie "Clueless" and gets another great 90s classic to watch for next go'round. In the bowels of the Magic City Con (re: an hijacked side office room), Mikey, Pinky & Dave come together to do a bonus ReFlicktions ep, this time featuring all the movies Pinky didn't get to chat about in the last few episodes.